A very exciting development is taking place in our building: over 14,500 square feet is opening up for technical creatives including engineering designers, graphic designers, digital photographers, architects, potters, print makers, 3D printers, jewelry makers, clothing designers, and more! Affordable work space for creatives is very hard to come by in San Francisco. See the details below about the space and who to contact for more info. You get to choose the number of square feet you want (minimum approximately 100 sq ft) so the price is dependent on your needs. 6 month and 1 year leases to start. Longer leases may be able to earn some breaks on rent. It’s currently an open floor plan with a lot of natural light coming in from large, original windows. While the natural light shouldn’t be blocked, tenants are encouraged to create their own “walls”. Water and garbage/sewer. Electrical is also included in the rent price if you aren’t operating large-draw equipment. 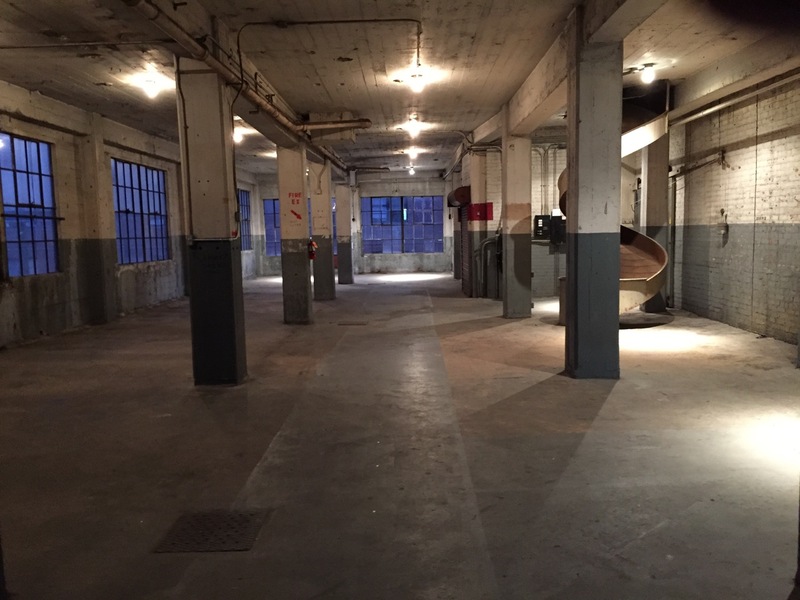 This space is zoned for light industrial work. There is 1 main entrance for all artists and guests and a set of stairs to access the space. 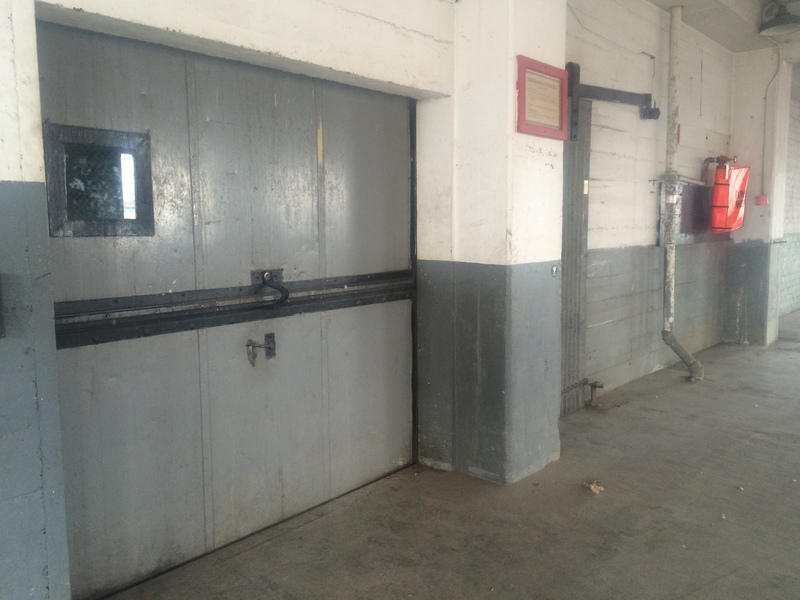 There is a freight elevator for moving goods and equipment. Currently there is 1 bathroom with plans to renovate for a second. A kitchenette is also planned. Please email Amichi Amar or call 650-804-2383 and ask for Amichi. You may reference this blog post.